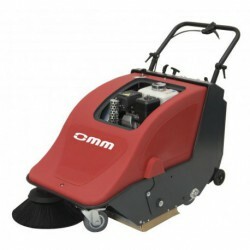 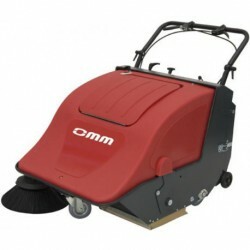 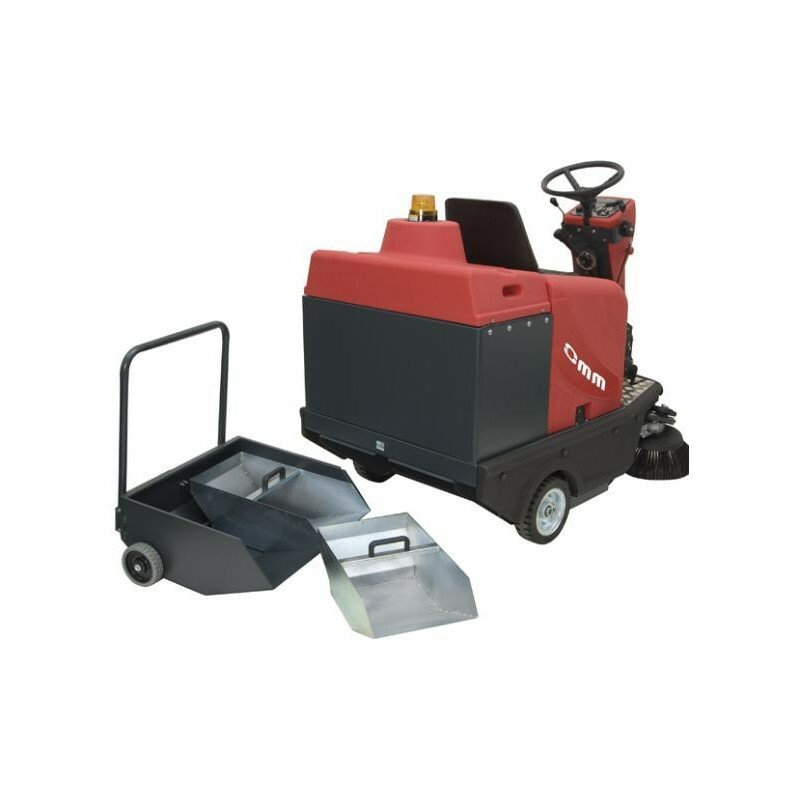 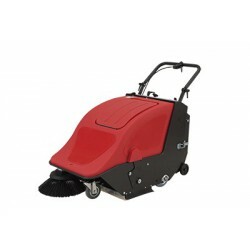 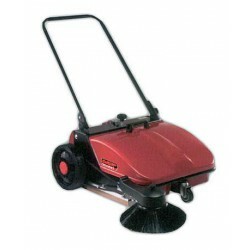 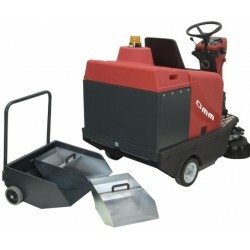 The OMM CICLOPE 70-B ride on sweeper 120 cm is a large capacity and easy to drive machine, perfect for professional hygiene in large-sized surfaces, like airports, convention centres, etc. 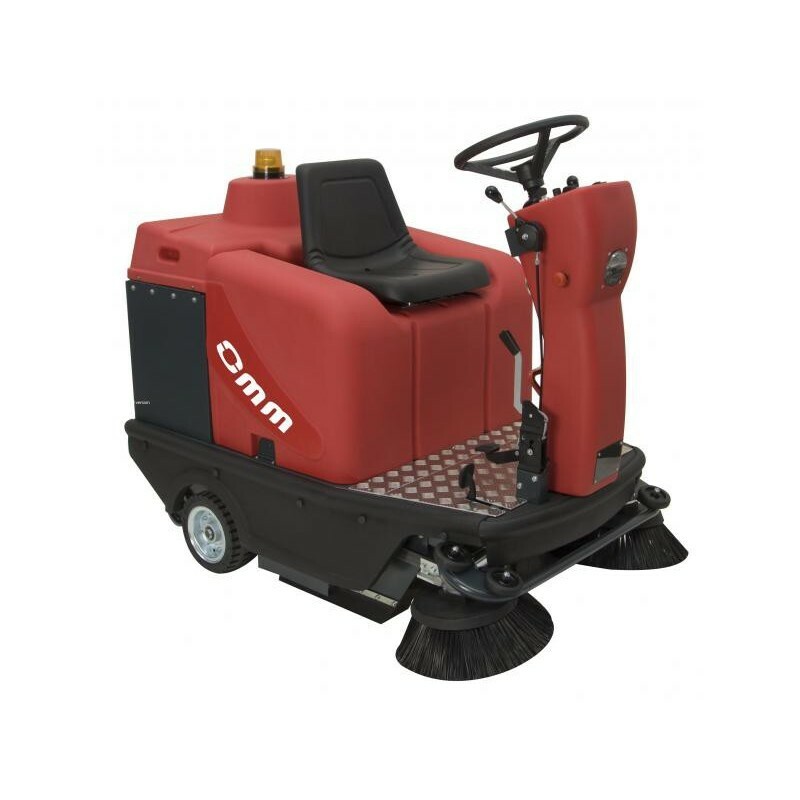 It has front and rear lights to ensure visibility in any space, as well as two side brushes to ensure the best performance. 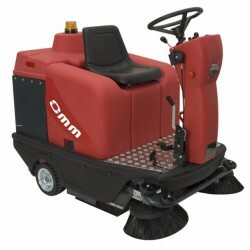 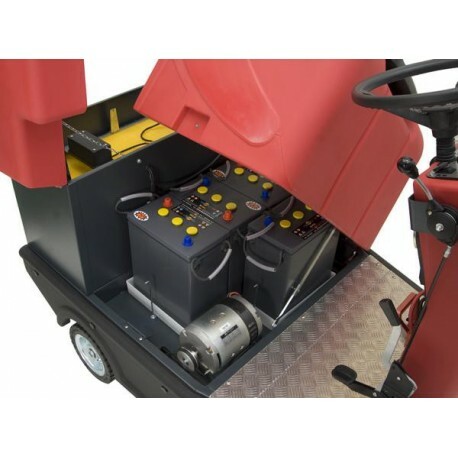 Along with electronic traction and powerful vacumm and collection, this ride on sweeper has a flap to collect medium-sized objects, as well as a front bumper to avoid any kind of bump. 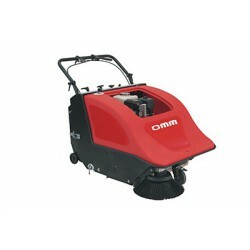 With a polyester filter, it comes with 6 cartridge filters to facilitate cleaning and emptying the machine. 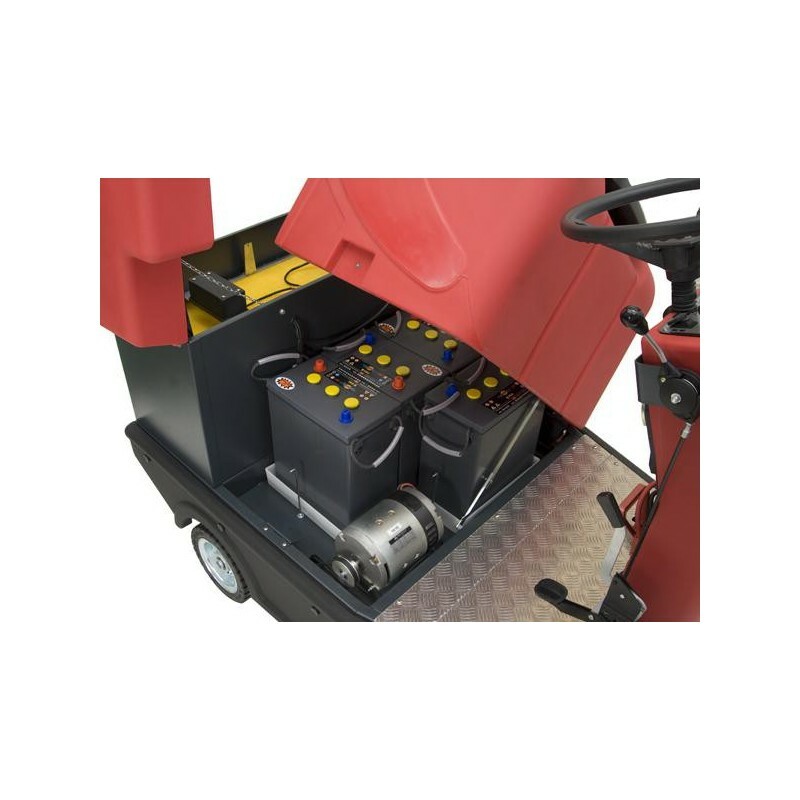 Weight without batteries: 300 kgr.